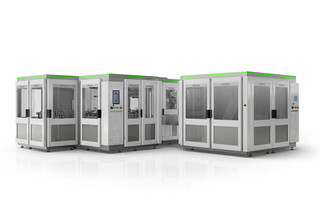 Go into production up to six months earlier. You can find out how this works in the new issue of our customer magazine. 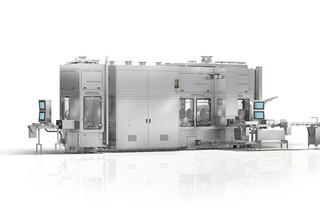 Customized machine solutions tailored to your product and production needs. 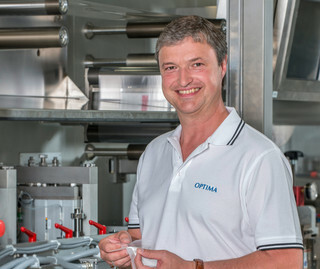 Here you will find current news, case studies as well as press releases and videos from Optima. 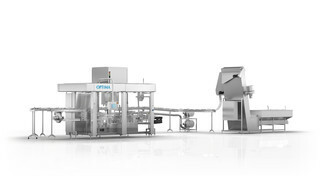 OPTIMA Packaging Machines (Shanghai) Co., Ltd.